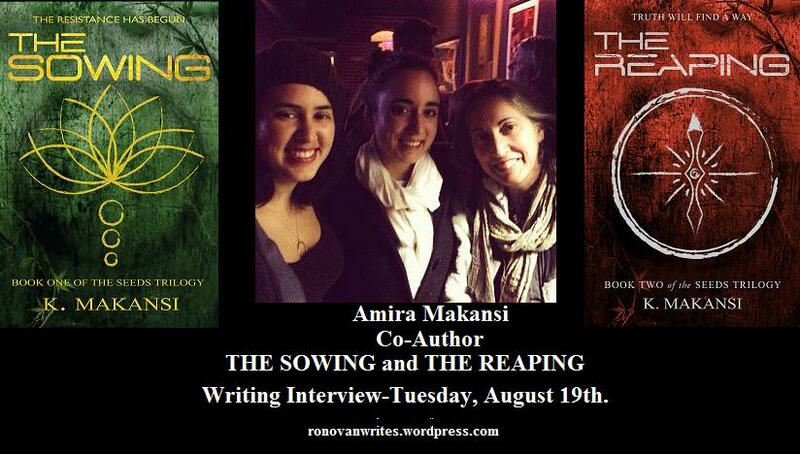 AMIRA MAKANSI-Writing Interview Tuesday, August 19th. She knows the business. AMIRA MAKANSI takes us from idea to published! And let me tell you this, she knows the business better than you can imagine.